Agreed, Adobe Flash still works, regrettably, and that means it’s still employed as a method to target ignorant users with malicious malware. As you would think, the latest malware to attract big attention masks itself as an update to Flash to trick users into installing malevolent software. 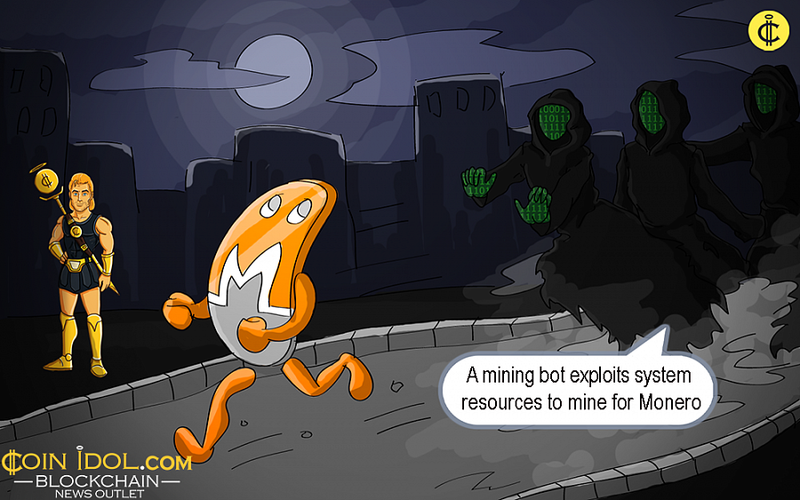 Now, the malware is a digital currency mining bot which exploits system resources to smoothly mine for Monero. The most interesting part is that the software updates the Flash software.